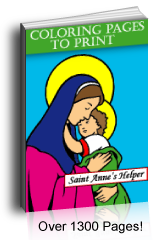 Saint Anne's has a beautiful Christmas coloring page of the Nativity. See the lovely drawing of the Holy Family: Jesus, Mary, and Joseph; a shepherd and his lamb; and the Three Kings with their gifts. 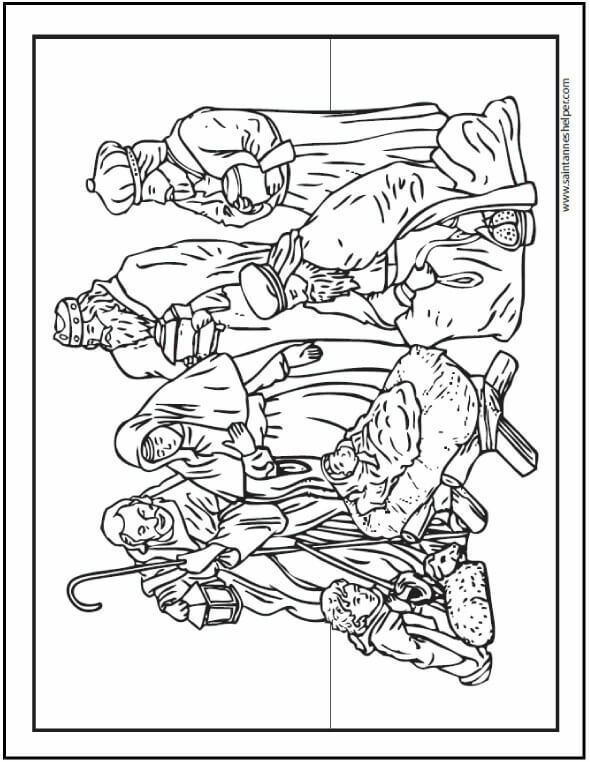 Print this beautiful Christmas Manger scene coloring page.